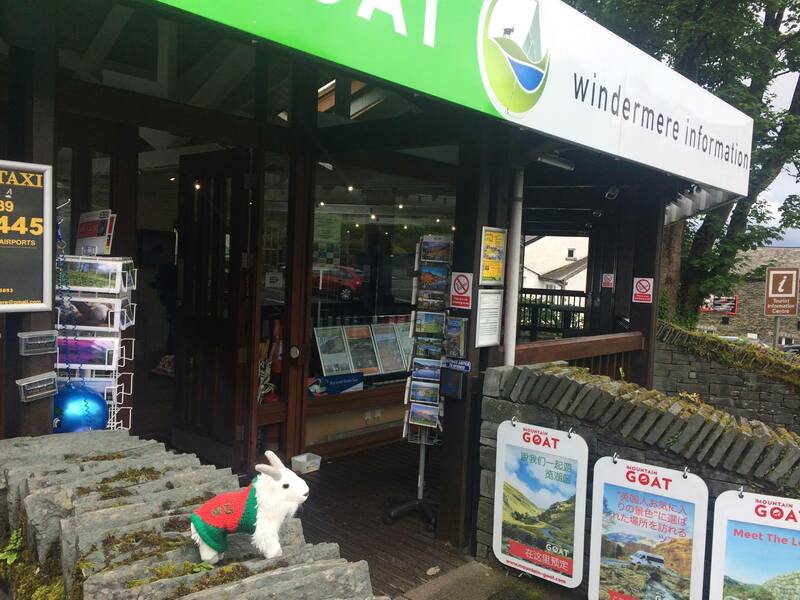 Did you know the Lake District now has its own currency and you can get yours from our Windermere Tourist Information Centre? It’s a fun way of exploring the area and helping our local communities! How does the LD£ work? The LD£ is a local currency which you can swap one-for-one with Sterling and spend in local businesses. This means every time you use your LD£ you are supporting independent, unique businesses which help keep our area special. 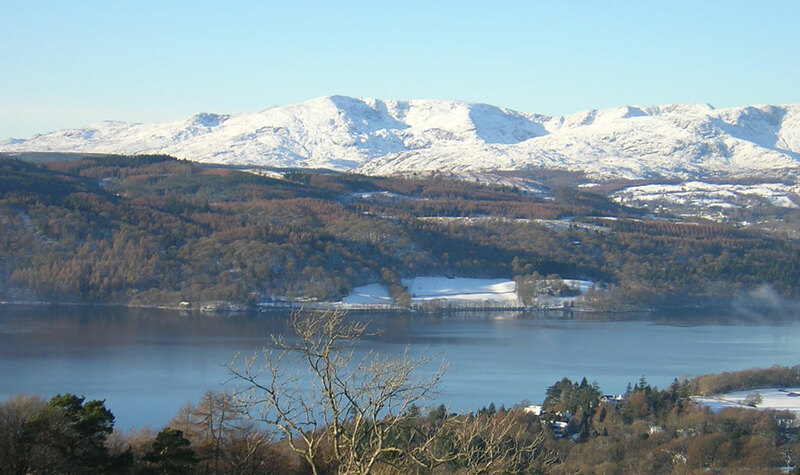 There are over 220 businesses involved across the Lakes, with more joining the community all the time – that means lots of opportunities to have fun using the LD£ to explore attractions, cafes, restaurants, pubs, campsites and more! 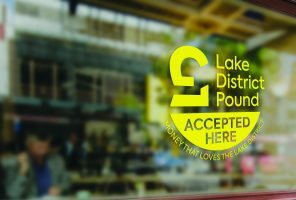 Look out for the LD£ symbol in the window and go to www.lakedistrictpound.com for a full list of participating businesses. 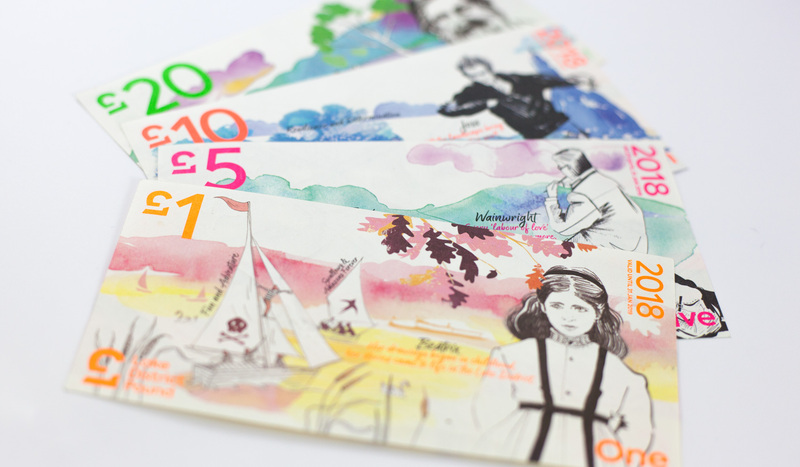 You can swap your Sterling for the beautiful LD£ at our Windermere Tourist Information Centre, as well as at Windermere Post Office. 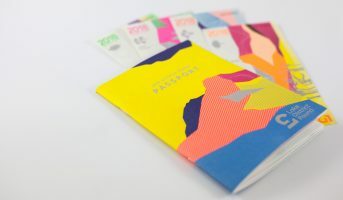 You can get your very own LD£ Passport and collect unique stamps from the businesses you visit to show just how much you love them. 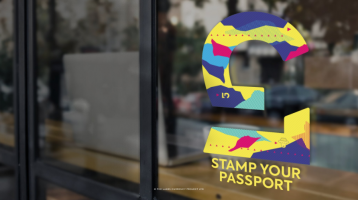 Look out for the special LD£ Passport stickers in the windows of participating businesses and why not come and pick up your first stamp at Windermere Tourist Information Centre! Can I swap my LD£ back if I don’t want to keep them? Yes! It’s easy to swap back your LD£ at one of the exchange points. The LD£ are valid for a year until the end of January. However, new currency with new designs are going to be launched in December so you can swap your old LD£ for new ones if you like. What happens if I keep my LD£? 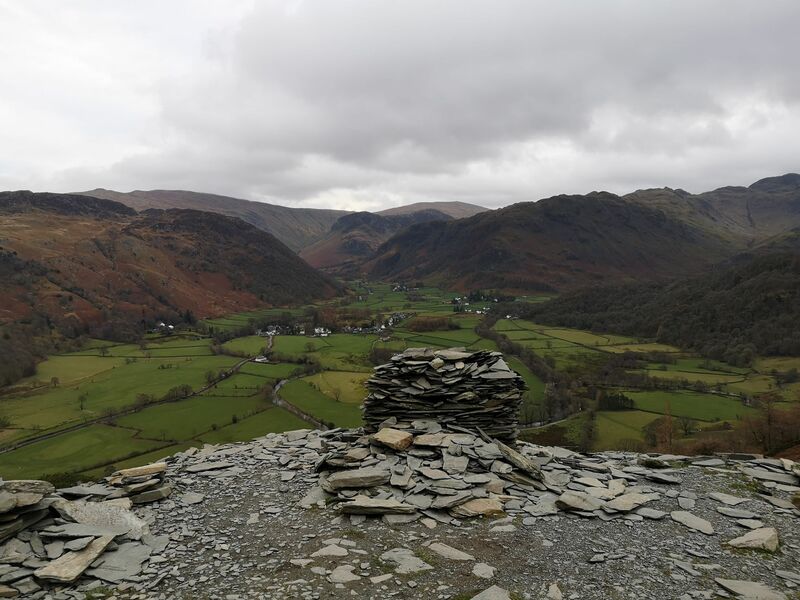 Every LD£ you keep as memento of your time in the Lake District helps create proceeds which are put towards funding two local charities; the Cumbria Community Foundation and the Lake District Foundation. It’s a fun way to give back and help look after our people and places! Next PostLake District Picture Quiz!